Simplify Your Trading Venture With Bittrex Trading Bot! Bittrex trading bot is an automated AI based platform that equips traders in cryptocurrency to take well-informed decisions. 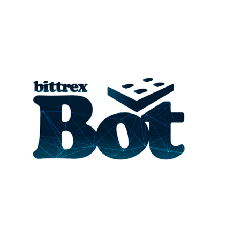 With the help of Bittrex bot, traders are able to trade when it is profitable for them.